Looking for storage unit auction lists in the state of Maryland? Look no further. This little state packs a big wallop of potential earnings with over 400 listed storage facilities! If you’re looking for listings for auctions happening in Frederick, Baltimore, Harford or Carroll, we’ve got em. 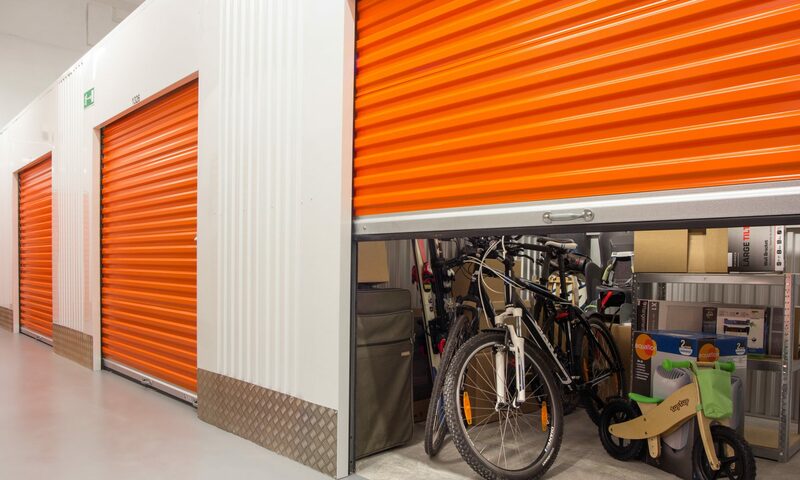 Your statewide storage auction lists are delivered monthly and require a small subscription fee. Maryland is a commonly overlooked state when it comes to east coast dwellers looking for storage unit auction auction. Boasting a population of 5,773,552, Maryland has plenty of potential storage auction gems, especially with the state being a major international travel hub. With Washington D.C. nestled in the heart of the state, and bordered by Pennsylvania, Virginia and Delaware, Maryland gets a lot of transient storage customers who need to secure their belongings before leaving for a long trip. Maryland has a good combination of major transit highways and is home to the notorious “beltway” which can become extremely congested during peak traffic times and rush hour. Many out of staters might not realize this, but Maryland also has a number of rural areas and sweeping farms with lazily meandering two lane roads connecting them with the rest of the state. If you’re going storage auction hunting in Maryland, it would be recommended that you bring a GPS navigation device to help you zero in on the locations your Maryland auction list provides you with. Some advanced storage unit auction hunters will actually pre-load their GPS navigation devices with all the Frederick, Baltimore or Harford storage facilities that are hosting sales that day. This way, their GPS devices will handle the complex work of plotting out the best sequence for attending the maximum number of auctions possible. Maryland can become a confusing state to navigate when you are just passing through. Stick to the major highways unless you have a portable navigator to guide you.